The trade fair and expo organised ranked second in Central and Eastern Europe. The Targi Kielce calendar comprises 70 events - trade shows, exhibitions and 700 conferences, including PLASTPOL - Poland's most international trade show, the world famous MSPO which is ranked third among Europe's defence industry expos, AUTOSTRADA-POLSKA - Europe's only fair of this type, SACROEXPO - Europe's largest church and devotional articles fair and AGROTECH - the agricultural fair which enjoys greatest attendance. 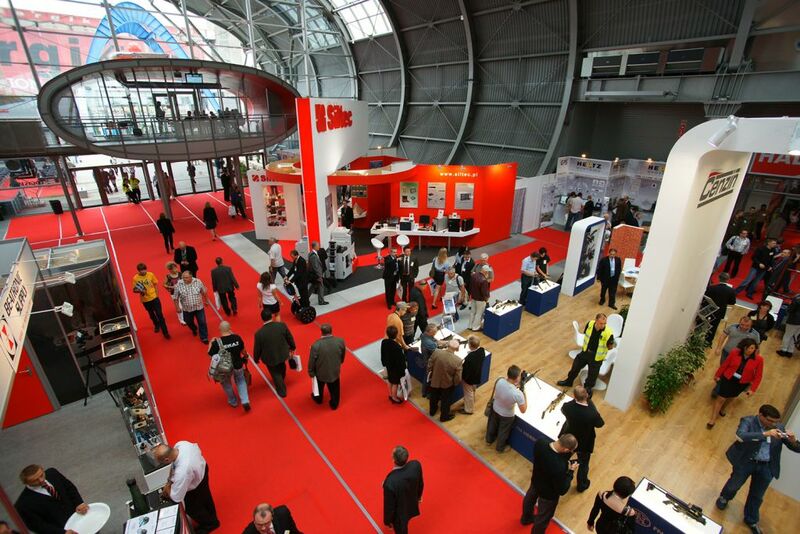 Targi Kielce also enjoys the second part of Poland's trade fair market. Among all Central and Eastern Europe's expo organisers, Targi Kielce is ranked also second with regards to the number of exhibitors and to exhibition space leased. This result puts Targi Kielce ahead of HUNGEXPO Budapest, Brno in Czech Republic or Kyiv International Contract Fair. Thus Targi Kielce has much more to offer than commercial meetings; this is a perfect venue to hold large and small congresses as well as cosy-atmosphere business gatherings staged at the top of the 57-metre tall look-on tower. Furthermore Targi Kielce offers catering or accommodation services arrangements.